Slow your roll, we need more control. As a member of Instagram, Facebook, and now Twitter, I often reflect on my own digital identity. What you send out electronically has replaced what used to be called “first impression”. Now, people can judge you/form their opinion of you before they even meet you. Their first impression of you now comes from the Internet instead of the standard face-to-face encounter. Handshakes and eye contact have become rarities. Since my Facebook is mostly private, I use this social media platform for personal posts (my weekend plans, vacations, my engagement, things I find funny etc.). It is rare that I will post professional posts on my Facebook account, however, I do occasionally share resources that I find from teacher-based groups (Ontario French Teachers). On Facebook, I share details of my personal life with colleagues, friends, and family. However, in case something does get out of my private Facebook sphere (never underestimate a student’s ability to snoop), I am careful to never post anything that would get me in trouble. 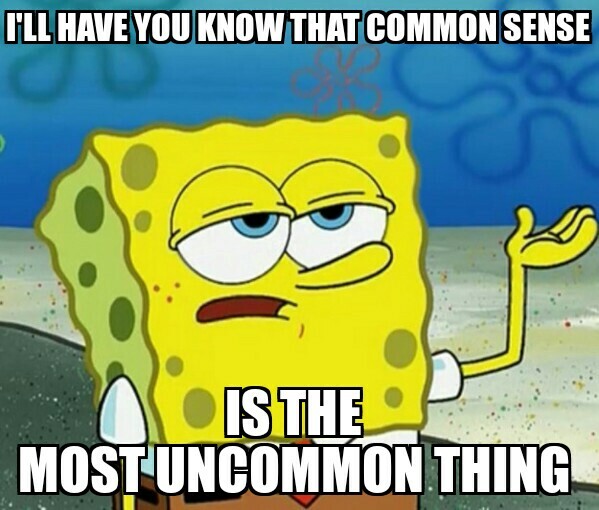 I filter everything through a “common sense” filter. It is important to take time to reflect on how others will view your post/if your post detracts from your professional image. My Instagram account is run in the exact same way. I used to use it for professional posts as well (sharing what we’re up to in the classroom), however, Twitter seemed to become the frontrunner in terms of professional content. This is simply, in my view, because it lends itself well to professional networking (retweeting, hashtags, chats). When I Google myself, the first result is my profile on RateMyTeacher. That’s right – the first result that appears is one that I did not create/put out there myself. In fact, I don’t know who created a profile for me or who wrote my reviews. Luckily for me, the reviews are positive and I have a good rating, however, it’s scary to think that my first virtual impression to someone when they Google me could be in the hands of someone else. This lack of control over my impression to others fuels me to contribute more to my digital identity. This book mirrors a lot of my thoughts, for anyone looking to read up on controlling our digital environment. Following this, my Twitter account appears. My general profile page is displayed, but so are specific posts. Again, I feel a lack of control, as it appears that random posts appear in the search results – not necessarily the most recent or most popular ones. Newspaper articles from when I used to write for a local newspaper also appear, as do a few of my short stories that I got published in University. Google images displays several photos from my Facebook and Google + accounts – all of which I’m happy with but have had no control over. Because of how random these results can be (which pictures appear in search results and which ones don’t), I again, am thankful for my “common sense” filter. I know that whatever Google (or other search engines) chooses to display, will not come back to haunt me. I look forward to continuing to contribute to my digital identity, mostly through the form of this blog (which also appeared in my Google search for myself). As Katia Hildebrandt said in our session last night, the more you put out there, the more control you have. I want more control. UPDATE: Feel free to check out my classroom website as well, which is also a part of my digital identity.